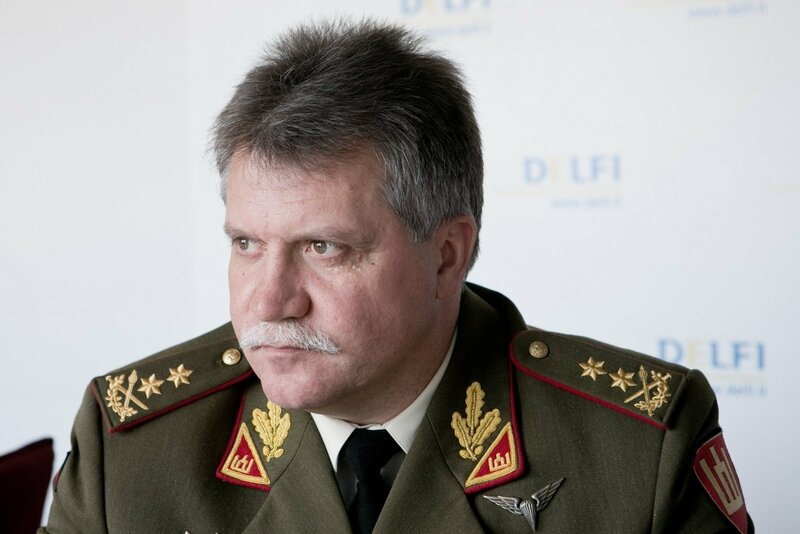 Lithuania's Chief of Defense Lieutenant General Jonas Vytautas Žukas will pay a visit to Poland on Thursday where he is scheduled to meet with the command of the Polish armed forces and discuss joint training and the protection of the Suwalki Corridor. 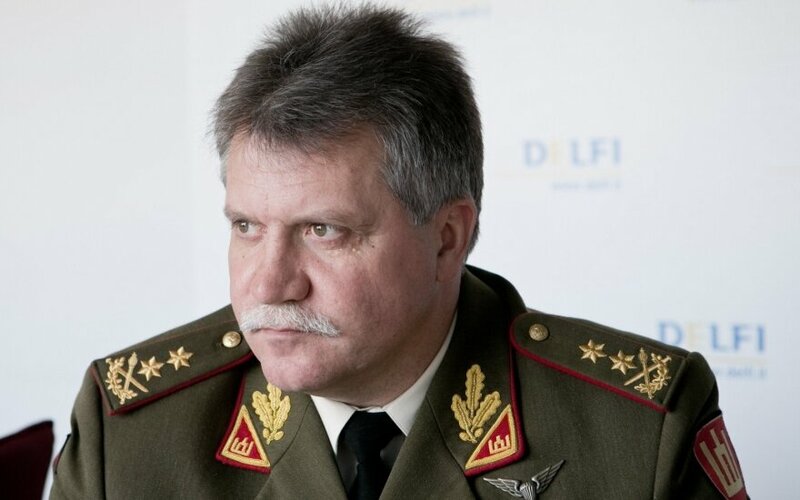 The meetings will also focus on international operations, ensuring regional air defense, NATO and the United States' contribution to regional security, preparations for collective defense, development of the trilateral Lithuanian-Polish-Ukrainian brigade and support for Ukraine, the Lithuanian army said in a statement. Žukas will also honor the memory of Polish troops by laying flowers at the Tomb of the Unknown Soldier in Warsaw. Žukas will pay a visit to Poland at the invitation of his Polish counterpart Leszek Surawski.